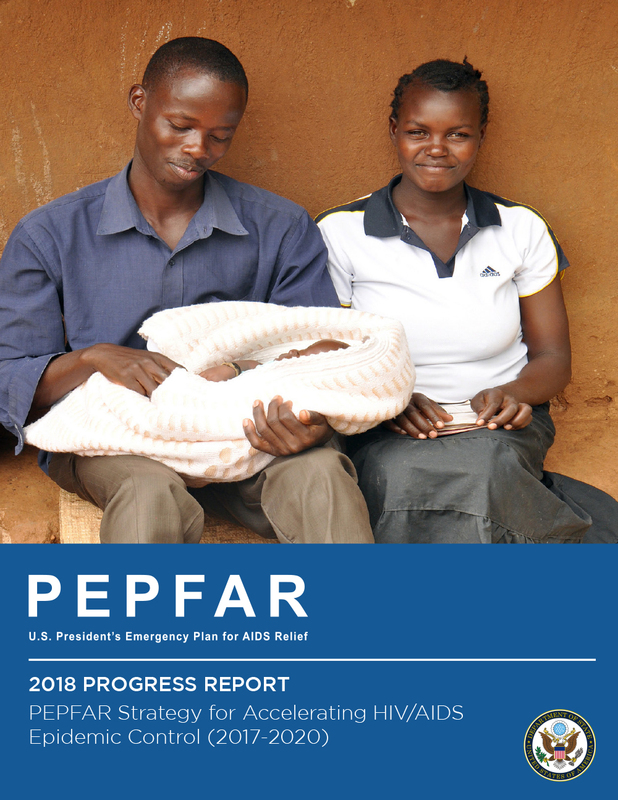 Last Thursday, on the margins of the 73rd Session of the United Nations General Assembly, Secretary of State Michael R. Pompeo released the 2018 Progress Report on the U.S. President's Emergency Plan for AIDS Relief (PEPFAR) Strategy for Accelerating HIV/AIDS Epidemic Control (2017-2020) [PDF, 4.9MB]. One year ago, the Trump Administration launched the PEPFAR Strategy at the 2017 United Nations General Assembly. The 2018 PEPFAR Strategy Progress Report shows the significant strides that have been taken in the first year of the Strategy's implementation. Today's announcement demonstrates the remarkable impact of these investments over the past 15 years. To date, PEPFAR has saved the lives of more than 16 million men, women, and children living with HIV, prevented millions of new HIV infections, and made the world a more secure place, better able to respond to the global health threats of today and tomorrow. For more information, contact harozd@state.gov. Follow the U.S. President's Emergency Plan for AIDS Relief at @PEPFAR and www.pepfar.gov.